Apple must pay VirnetX $440 million after an appeals court upheld an earlier judgement in favor of the patent holding company, reports Reuters. The U.S. Court of Appeals for the Federal Circuit today denied Apple's appeal of a 2016 verdict that awarded VirnetX $302 million, which increased to $439.7 million when taking into account damages and interest calculated during retrials. 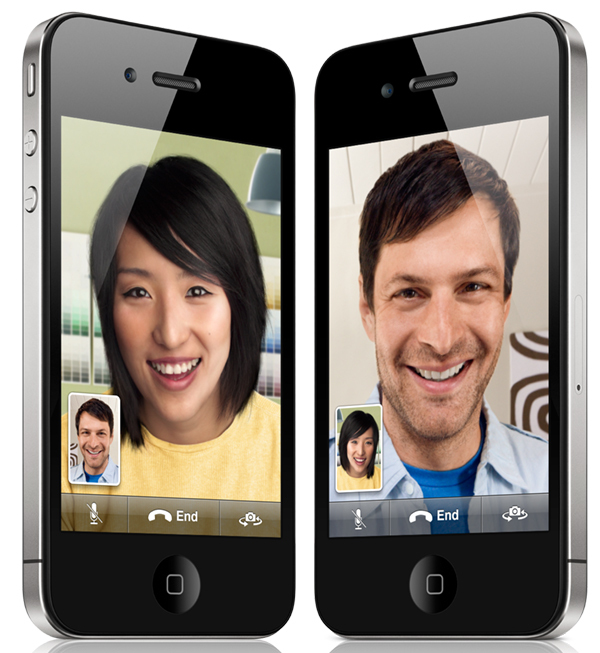 VirnetX first sued Apple in 2010, accusing FaceTime of infringing on patents held by VirnetX. The two companies have been fighting in court since then, and Apple in 2017 said it would appeal the final $440 million judgement. In a separate case that is also still unsettled, VirnetX was awarded an additional $502.6 million from Apple after a court found that Apple's FaceTime, iMessage, and VPN on Demand features infringe on four VirnetX patents related to communications security. Apple in total owes VirnetX $942 million, but is likely to continue to fight both rulings, as the patents in question have been ruled invalid by a separate court. Apple said it is disappointed with the ruling and will once again appeal. Man, I can’t wait to buy the new VirnetX phone that takes advantage of these amazing technologies that they have patented clearly for use in their products. Too bad Apple can't just buy the company and fire everyone. Their market cap is less than the verdict. Gotta love a system where patent trolls can exist and win absurd amount of money by simply purchasing patents. Apple can do no wrong. Are we to just ignore the innovators who came up with those inventions and patented them? If enforcement companies can't win big money, then patents become worthless. Hey if they violated a patent and the actual originator of the patent sued and won I’d have no problem. That’s not what happened here. This company’s ENTIRE business model is patent suits, they have never produced a single thing they sue companies for. They just buy patents and sue, that’s a parasite. Private investor firms want to take a chance on startups, but they want some collateral in case it doesn't work out so they don't lose 100% of their money. Startups have no collateral, except IP. But IP is only worth something if it can be sold to an non-practicing entity if the startup fails. If the startup fails, their IP is sold at bankruptcy to whoever wants to buy it. That money is used to pay back the investors so they can keep investing. Usually patent assertion entities buy the patents, and try to monetize them. If PAEs can't monetize patents, which you apparently have a problem with, then they won't buy the patents of bankrupt companies, which means those patents will be worth nothing, which means startups have no collateral, which means investors aren't as willing to take a chance. It's all connected. The patent system props up a lot more than people realize. Who cares. Do you think Apple have bought patents and actively use every single one? I could very well be wrong, but such action would definitely raise one or two eyebrows at the S.E.C. and Justice Department. Basically hostile take over of a patent holding entity to make a trial go away. May want to research the facts before making baseless comments. Whether the patents are valid is a different issue for the courts to decide, but this isn't a case of someone simply buying a patent for the purpose of litigation (thought that isn't illegal anyway).